CHISINAU, Moldova — If there were an Olympic competition for bravest country in the world, the gold medal might well go to Moldova. Wobbly politicians from Europe and America should come here to get spinal transplants…. 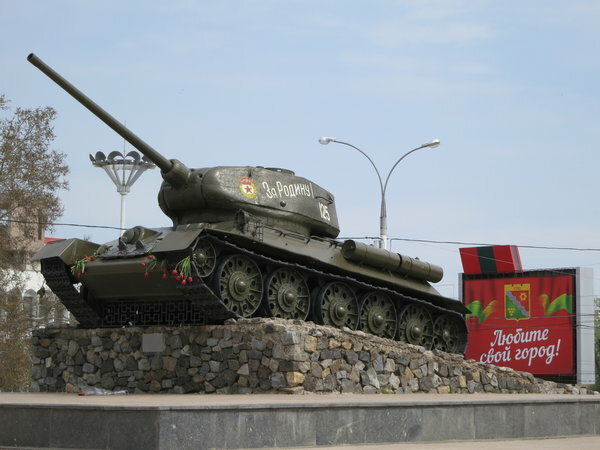 Think of Moldova as “the next Ukraine,” for Russia may be about to take a bite out of this little country, nestled beside Ukraine and Romania and often said to be the poorest country in Europe. Russia already has bullied Moldova mercilessly for trying to join the European Union, imposing sanctions such as a block on Moldova’s crucial wine exports. Russia is even threatening to cut off the natural gas on which Moldovans depend. “We hope that you will not freeze,” one senior Russian official publicly warned Moldovans. Yet the valiant Moldovan government refuses to buckle. It is determined to join the European Union and forge bonds with the West.